Whether we like it or not, things happen in life that can make us feel stressed and unhappy. 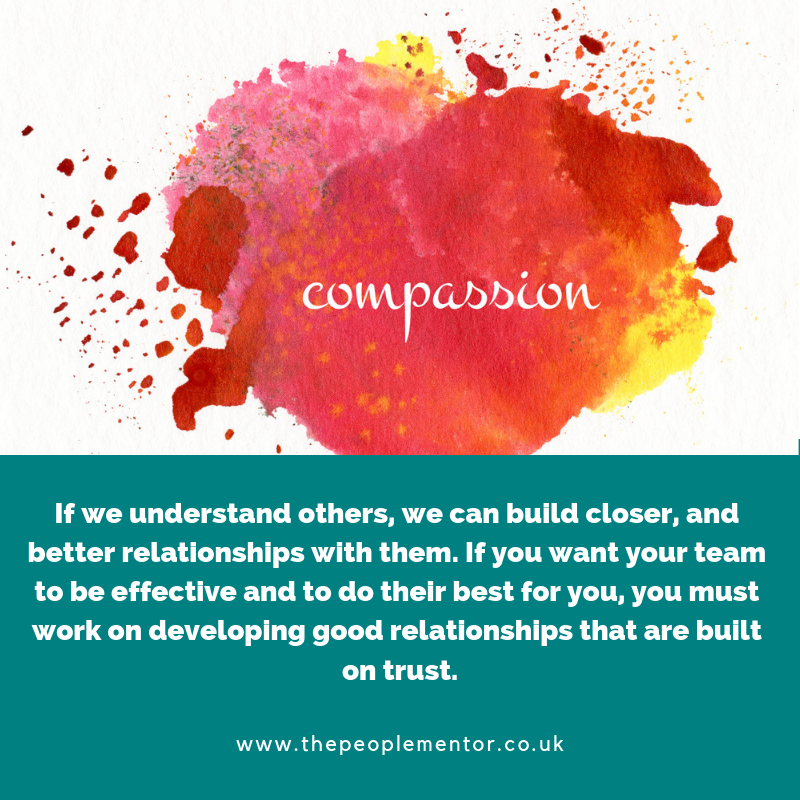 Whether it’s an unmanageable workload or having to work with a difficult colleague at work, or personal problems, every single one of us would benefit from being shown some compassion. This is where many organisations fall down. To some businesses, it’s all about the bottom line. They treat employees like they’re just a number, and then wonder why morale and productivity are poor. If you show your employees that you care, your workplace will be a much happier and more productive place. Studies show that there are business benefits when business owners or managers are compassionate. A study from the University of Michigan looked at a range of organisations from hospitals to private companies. It found that when employees who were going through a tough time received emotional support, a kind gesture or they were given time off work, they were more committed to the organisation. Interestingly, these compassionate actions increased the commitment and loyalty of employees who witnessed them too. If you have ever read about compassion, you’ll most likely have seen empathy mentioned too. Sometimes, the terms are used interchangeably, but there is a difference. While compassion is about demonstrating care and concern for others, empathy is about being able to relate to, and understand, how they feel, then offering the right support. Empathy is an excellent trait for a leader to have. If you can show that you understand what other people need, it builds trust and a sense of being a team, and this will be reflected in increased productivity, commitment, and morale. 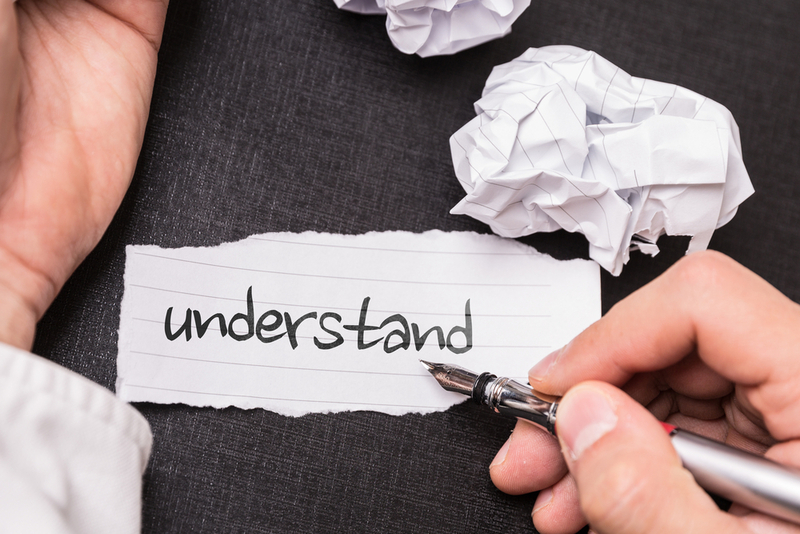 Why is it important to understand other people’s needs? 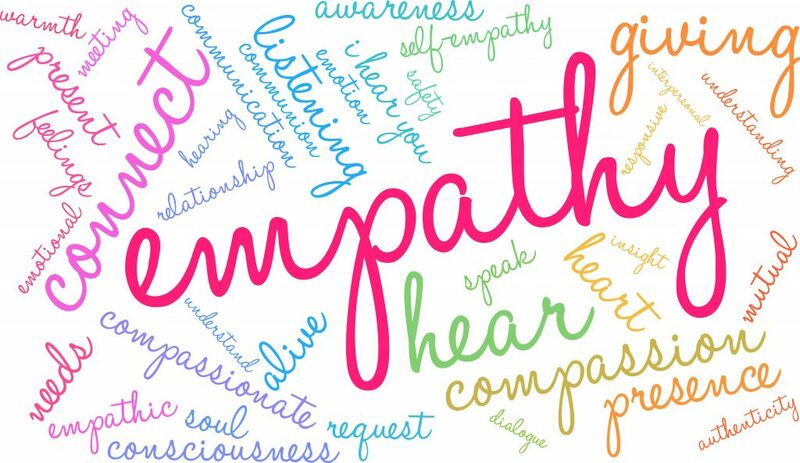 So what are the traits of an empathetic leader? Well firstly, they really listen to people and make an effort to understand what they’re saying. 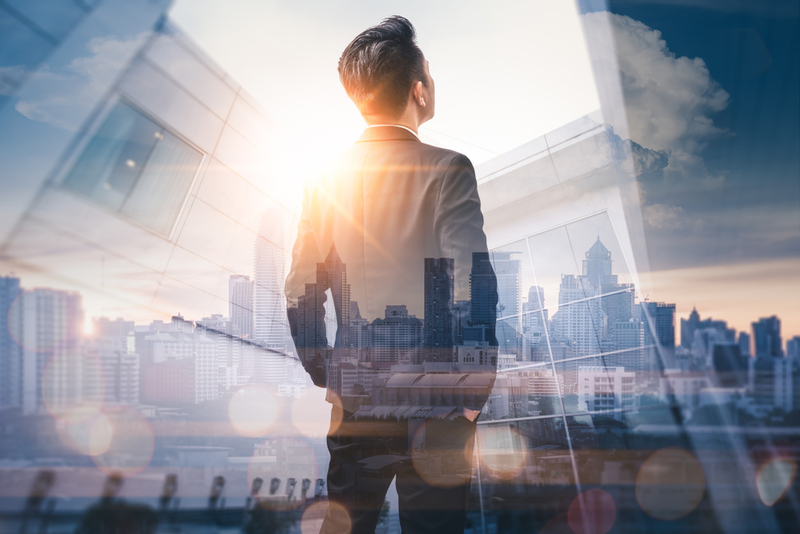 Empathetic leaders also realise that for their business to do well, they need good people, so it makes sense to be open, honest, and understanding with them. Why do some organisations lack empathy? Many businesses are goal and profit orientated, and this often comes ahead of the happiness and wellbeing of employees. Putting other people first, and taking the time to understand their concerns and needs doesn’t come naturally sometimes. But what many leaders don’t realise is by taking the time to show care, concern, and understanding, and looking after their most valuable asset (their employees), they can increase productivity, morale, and loyalty, and reach their business goals much sooner. Do you need help with business or employee issues? I help company Directors just like you to feel confident in their team and content with the way their business and their team runs every day. My goal is to create a less frazzled life for you by offering you and your team mentoring and workshops tailored completely to your needs. Contact me at nicolarichardson@thepeoplementor.co.uk to find out how I can help you.